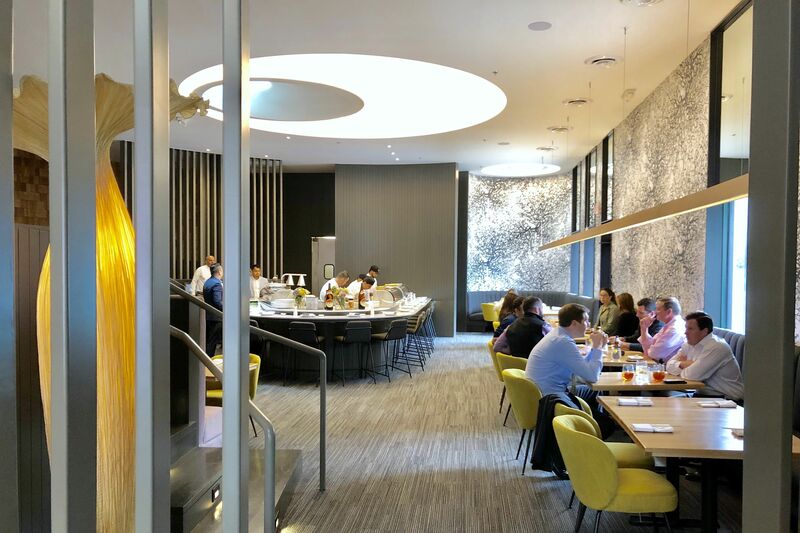 Both restaurants continue their robust expansion. That's a pretty breakfast (from Sweet Paris Crêperie & Café). houston is in peak breakfast mode right now. Every other restaurant opening in 2018 has been a breakfast joint (this is not a scientific fact), while established places have launched morning service (or just expanded to "all-day"), and invaders from other parts of the country (we see you, Colorado) have made big moves in the Bayou City. 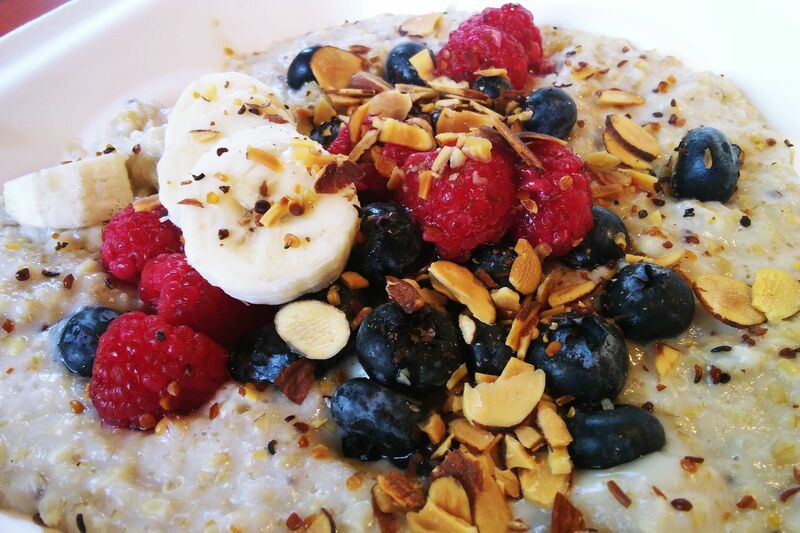 Maybe, as a wise person once said, breakfast actually is the most important thing. 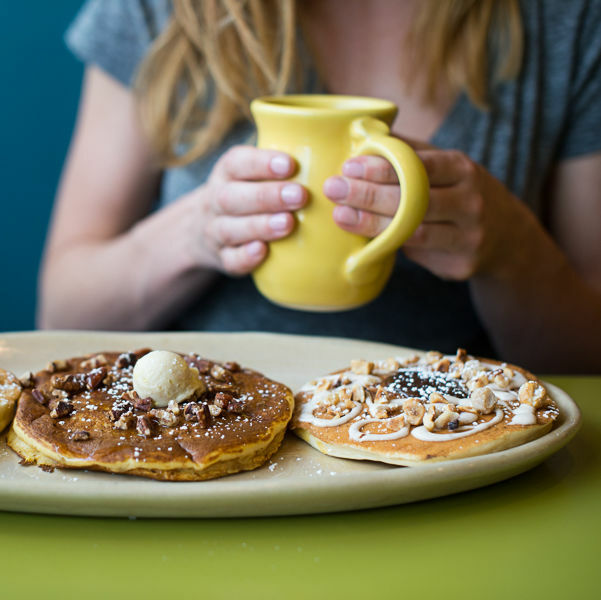 Snooze, an A.M. Eatery has just opened its sixth Houston location, and it's in the Galleria area. 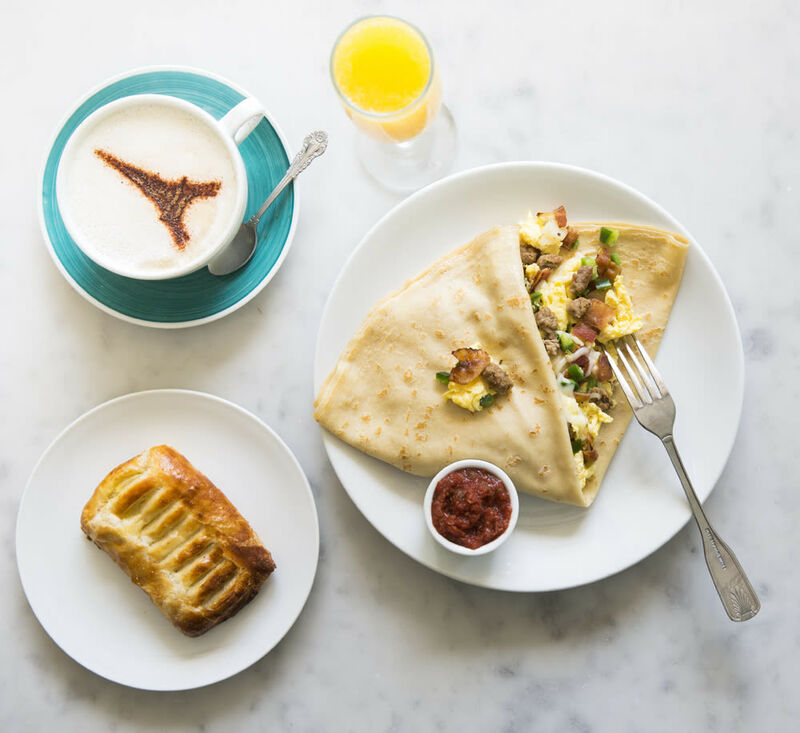 Pinned at 5000 Westheimer Rd, Suite 120, the new Snooze has the same look, feel, and menu of the other Snoozes you've grown to love. 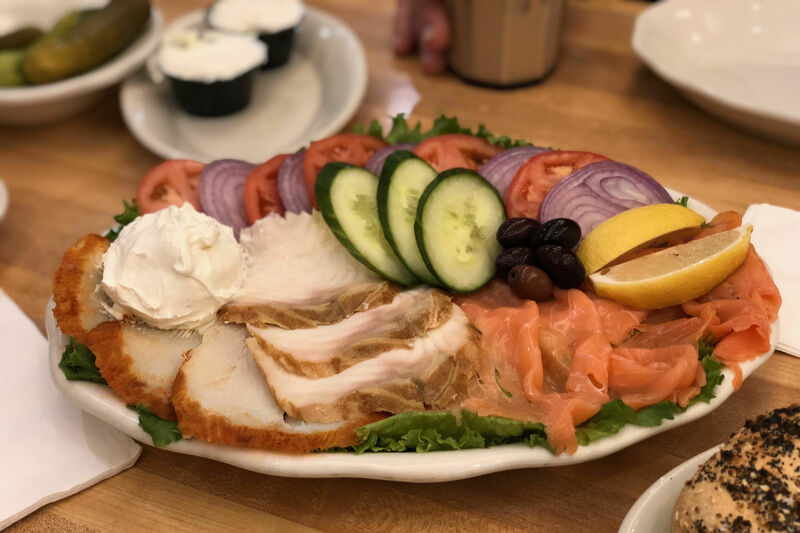 The wrap-around booth seating, pastels, and a pseudo-diner aesthetic is all here, as are the pancake flights, eggs Benedict dishes, and wild bloody marys. This Snooze is open 6:30 a.m. to 2:30 p.m. daily. Walk-ins only. A seventh local Snooze is coming to The Woodlands. 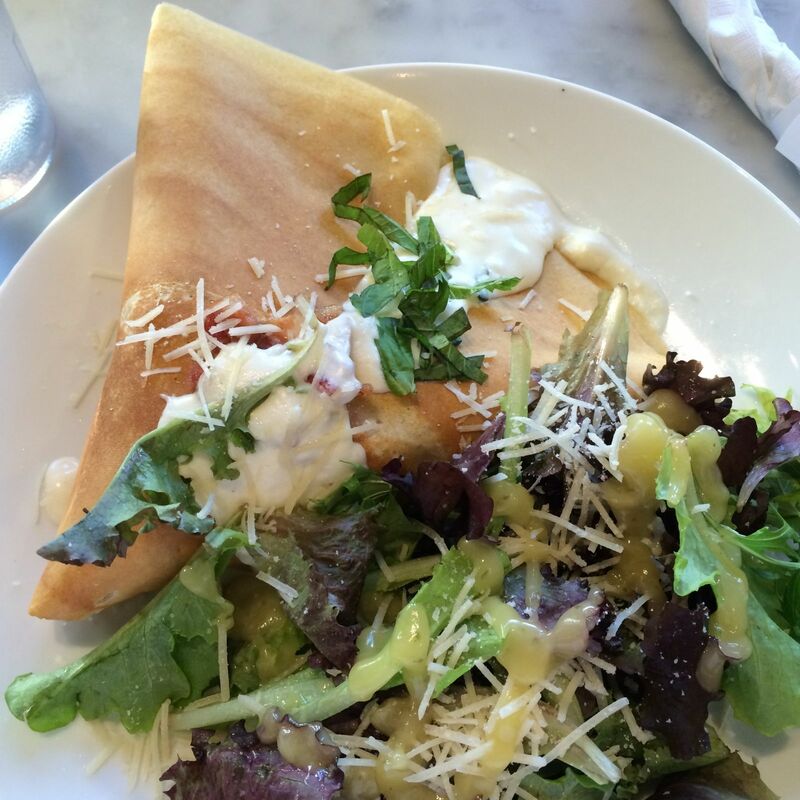 Meanwhile, Sweet Paris Crêperie & Café has opened its sixth location, and it's in Highland Village. At 2701 Drexel Drive, the new spot has a patio and the same airy, white, Parisian feel of the other locations. The location is debuting an upgraded wine program, and of course will have all those popular crêpes and treats, including the s'mores waffle and Nutella hot chocolate. 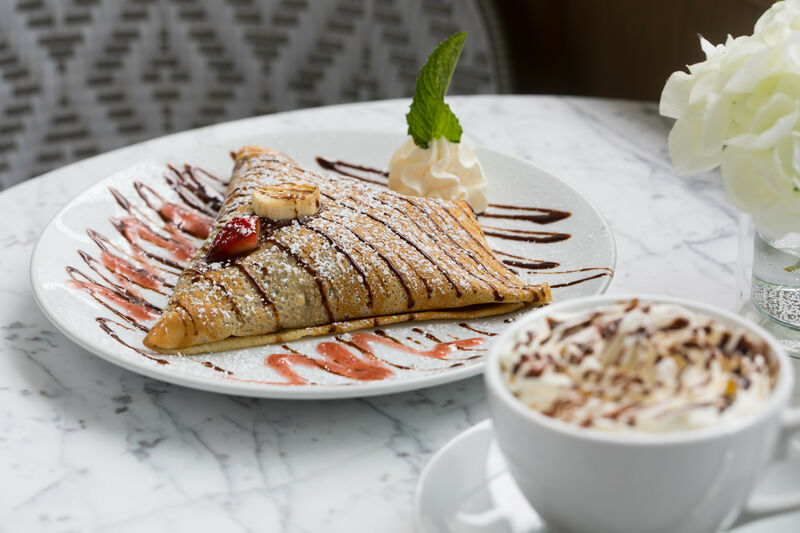 The new Sweet Paris Crêperie is open 8 a.m. to 9:30 p.m. Sunday-Thursday, and 8 a.m. to 11 p.m. Friday-Saturday. Oh, and a seventh Sweet Paris is also on its way ... and guess where? Yup, The Woodlands.